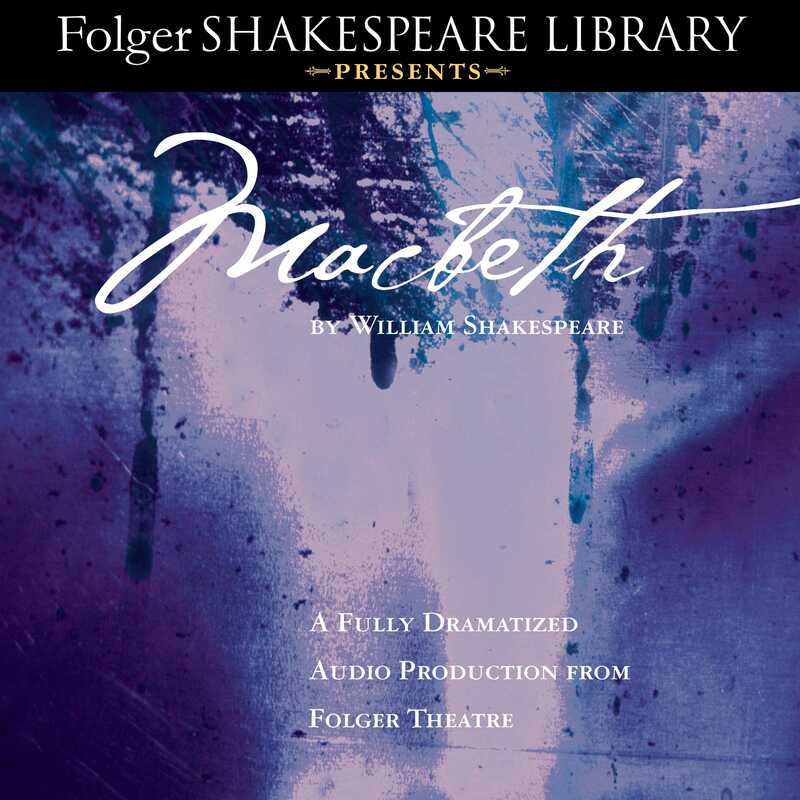 The Folger Shakespeare Library, home to the world’s largest Shakespeare collection, brings Macbeth to life with this new full-length, full-cast dramatic recording of its definitive Folger Edition. Macbeth, one of Shakespeare’s most popular plays, is among the most powerful and influential tragedies in the English language. Promised a golden future as ruler of Scotland by three sinister witches, Macbeth murders the king in order to succeed to the throne. Tortured by his conscience and fearful of discovery, he becomes fatally enmeshed in a web of treachery and deceit. This new full-cast recording—based on the most respected edition of Shakespeare’s classic—expertly produced by the Folger Theatre, is perfect for students, teachers, and the everyday listener.